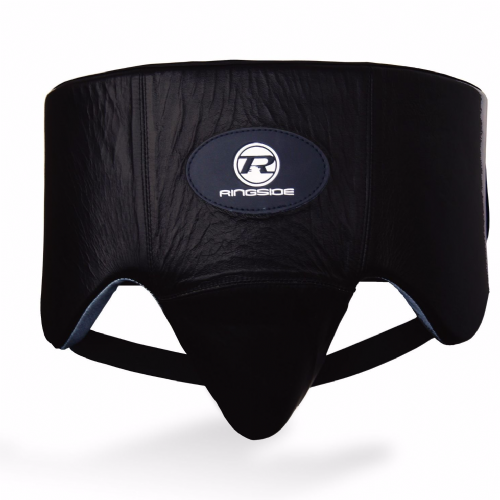 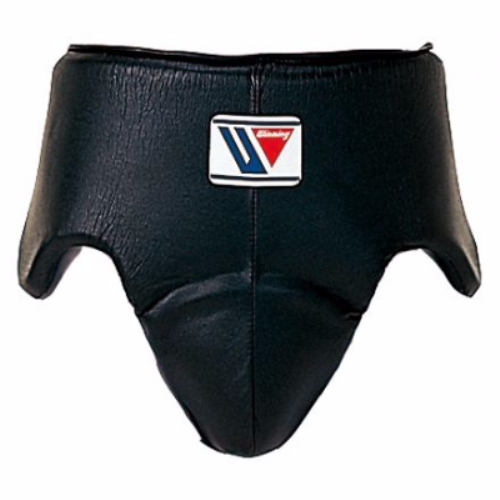 Foul protectors are a groin guard used for boxing, the main advantages of them vs a standard cup groin guard are they give more protection and provide a secure fit. 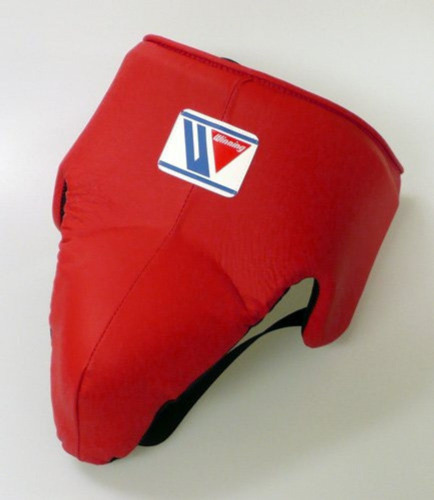 With the power many punches are thrown at a higher level often a standard cup would not provide the right level of protection. 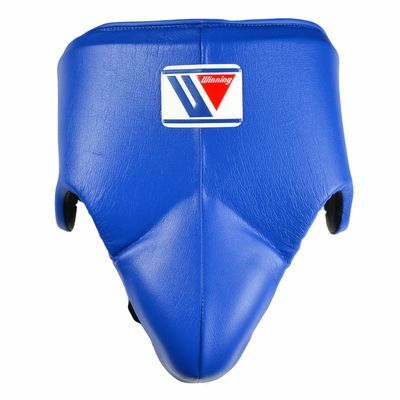 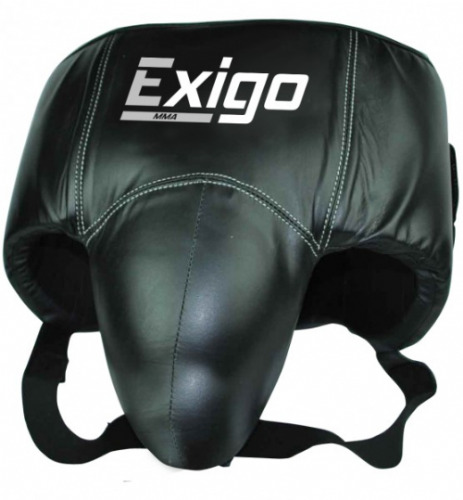 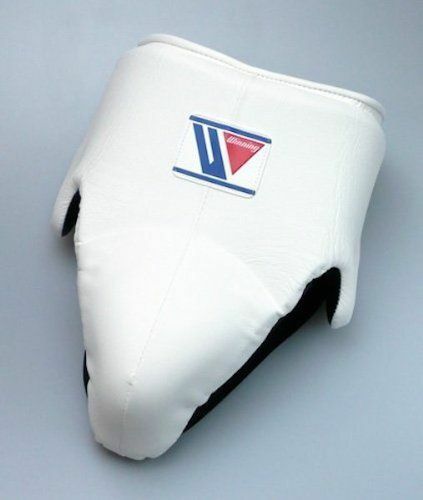 Foul protectors can be used in sparring and competition and are perfect if you’re looking for maximum support. 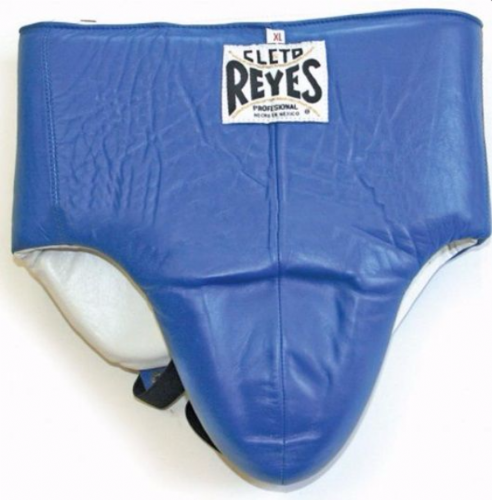 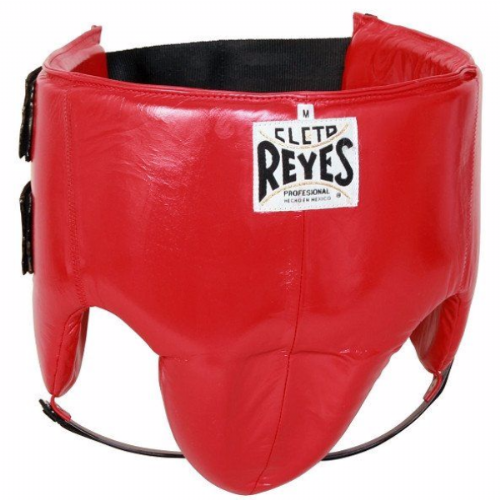 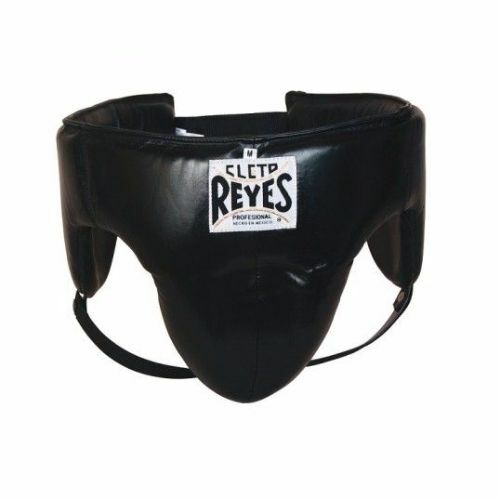 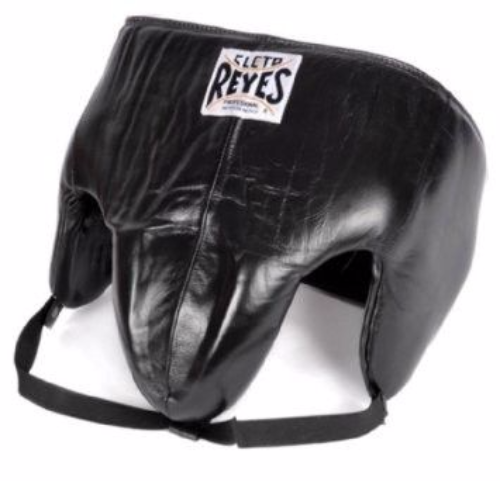 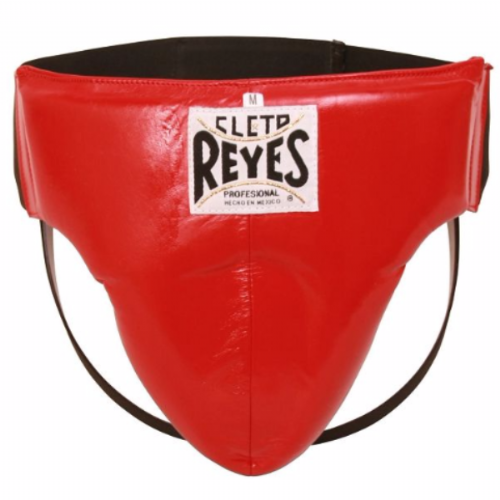 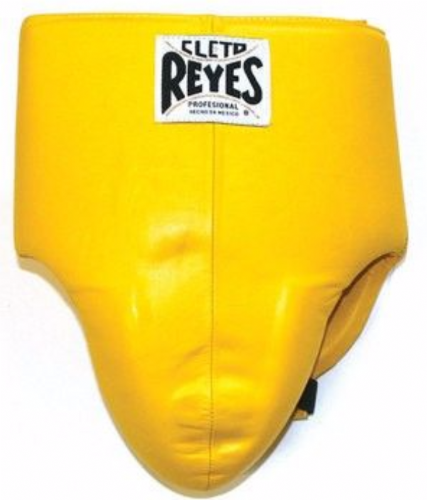 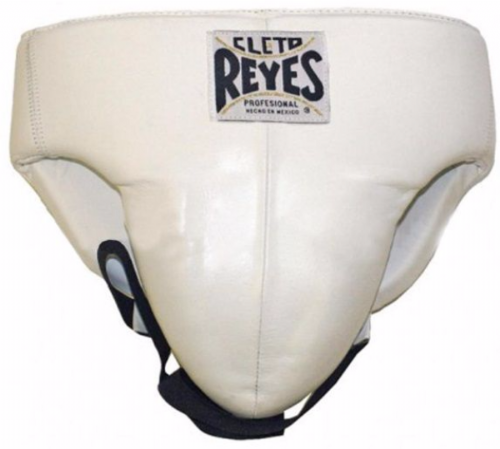 Choose from top brands at Seconds Out like Winning, Cleto Reyes and Ringside. 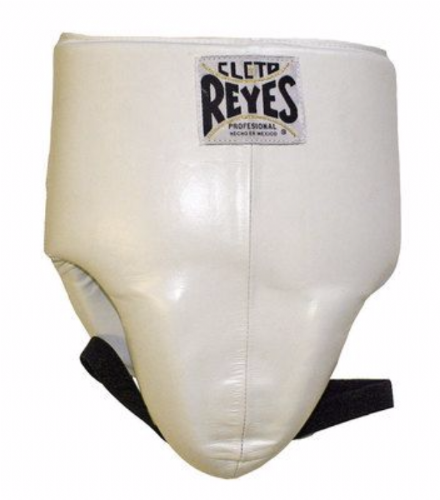 These can vary in size depending on which brand/style you go for. 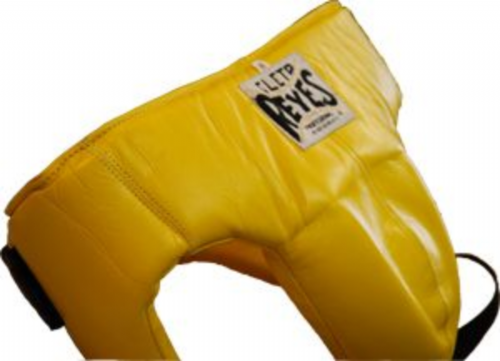 We have a live chat below which can be used for any quick questions or please feel free to call us at the store on 01316232416.